I use the water snake by placing it below the windshield where it joins body of my golf cart. Rain would blow in there as well as cold air in winter months. The Snake eliminates those problems since here in The Villages, Fl., we use our golf carts for much more than golfing! Our upstairs tub lets water drip over side when you shower at the end. past curtain. Have had the floor soaked and leakage in downstairs hall. Bought one of these years ago works great. Now going to use one downstairs. Walk in shower with curtain that sometimes goes out if hit by sprayer. Thanks for great product. Ordered 1 a couple of years ago & decided to order an additional one (original is still in perfect condition).Use them inside garage door and inside enclosed porch door, both areas where a windy rain will find its way inside. Saves mop up time and materials. This product has saved me money.I would have to put a sump pump in had i not bought this. Works very well. The Water Snake is very useful for problem areas where water seepish is present. It can be used over and over again. They absorb water very well and we are pleased with product. It is a great tool to divert water away by absorbing it! I use this tool on my porch as when it rains with wind, my porch collects water. This tool soaks it up and when the sunny days return, it goes outside to dry for the next rain. Would be good to control water from a leak by soaking the water up and not having it spread everywhere. I have bought these more than once! If it eventually fades [over the years] or you don't feel it is clean enough, it is time to replace it. It certainly works well for my porch needs! I tried it, & ordered more ! A leaky garage. The Water Snake HELD the moisture during days of very hard rains. They are easy to put out into the sunshine to dry, and ready for the next downpour. I have a small leak in my basement and since I discovered this product I DON'T HAVE A LEAKY BASEMENT. I love love love the product. Bought a few and came back for more. WONDERFUL does what it says it will do. Couldn't be happier. I found the large water snake to be very absorbent. One did such a great job that I ended up ordering 7 more. My only complaint: if the water snake is totally saturated it takes FOREVER to dry, even in direct sunlight. Love this product, it allows us to sleep during night rain storms without worrying about flooding. Works wonders in leaky basement! One of our basement walls has been allowing water in with heavy rains and this water snake has saved us a lot of clean up. They also work great in the summer for condensation build up on the floor behind toilets. This water snake is just perfect for my son. He lives in a basement appartment. As such he is always having to put up with pipe leaks. This should help when it happens. Happy to get this at such a great price. It is very heavyduty. These are great! I used them up north years ago when we used to get water intrusion under the basement windows. I got them recently because my dishwasher leaked onto my wood floors and I didn't notice it for several hours causing expensive damage - I now have these (plus an alarm) under the dishwasher so if it ever happens again I can absorb the water before it causes damage. Hard rain causes some flooding under my garage door. Will use these (bought 3) to soak up water. Washer leaks,keeps water from spreading. in Arkansas the toilet always is "sweating" this product should be easy to use. i'll probably get one more -so one can dry and one is in use. lOOKS LIKE IT WILL DO THE JOB! HAVE NOT HAD A CHANCE TO USE THE WATER SNAKE BUT IT IS VERY WELL MADE. I'm SURE THAT IT WILL DO THE JOB IT WAS PURCHASED FOR WHEN NEEDED. These things really absorb water.. My shop gets rain water blown in from our rains.. These stop the water from coming in.. I use them out side in front of my 2 garage doors. Really helps. Saves me time from vacuuming the water and mopping.. This product is great and I'm ordering a couple more for some other spots in the house. Works great as a safeguard around doors where water seeps in (like around basement entry). Only thing is I wish there was one that was a little bit longer, but otherwise this thing works and I love it! I bought numerous ones of these for every window years ago. Kept from having puddles from condensation but horrible navy blue color. The picture shows beige which I was thrilled because I was going to use it behind toilet for condensation but received the blue which clashes with bathroom and was only have full. Most of stuffing had come out. Very disappointed this time but if you do not care about the color and get a full one you cannot beat it. I would wash once a year and hang to dry for the next winter. They will mold if you do not wash them. Very disappointed. It is ugly dark navy blue not the beige that is shown and it was half empty. Filling went every where. Like sand. I have heard how good these are, and I feel it is something everyone needs to have on hand. . . just in case. best price for the quality-- they always have what i am looking for here. Great draft stopper and water absorber. Love this item, and you will, too. This replaces one I used to have. They really come in handy for water emergencies, and rain coming in under a door. They are awsome. I use them in my garage by my overhead doors when I put them down. Keeps water from seeping in under my garage door when raining hard! For convenience to absorb excess water. My decision was made based on others buyers comments and the price was much more reasonable than the other brands. to soak up water from the shower. Purchased before, excellent price and value. Would recommend to others. leak around door at bottom from moister. Needed this for my basement and this was the best price I could find online. We already have one, it's getting dirty. Lots of rain this spring, need another. I have used these before and they work great. I need to refresh the ones I have. We need it for a back yard shed where water gets in with hard rains. I needed something to absorb water dripped from cars in my basement garage, and couldn't find them locally. I already have some for my leaking garage door and love them. have a window that has a drop between sink and window so might help the drop so nothing falls down behind. Rain water accumulates outside at one end of garage door. Old ones have mildew on them. Previously purchased several; they work great and are a convenient way to soak up water leaking under doors/ and garage doors during severe Florida storms. 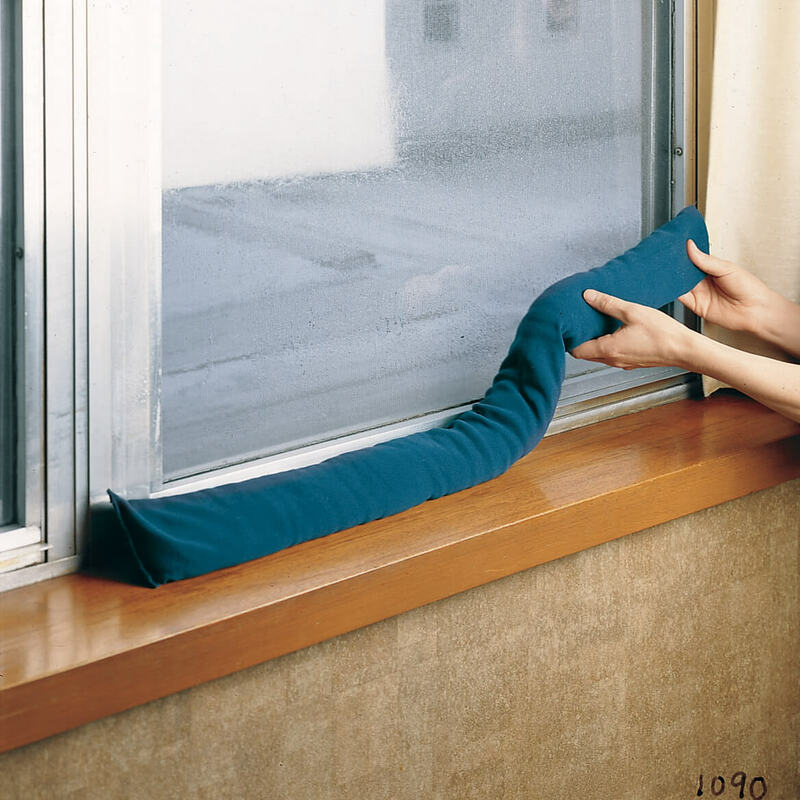 I have a large closet in garage and in the winter snow melts off car and runs in closet , I have two of these water snake absorbers and they work great, just need more of them I find them to be a great product. The wind blows rain under the garage door......these help big time. To hopefully keep my garage drier. They come in very handy during snow melt in the spring (cellar gets damp) or if the water heater breaks. They soak up a lot of water! I've used them for years in my home and vacation home. These Water Snakes really work. I'm re-ordering b/c I needed to replace the ones I had several years ago. I would probably still have them if I had remembered to properly dry them out for re-use. Can the water snake be dried in the dryer? BEST ANSWER: Do not put it in the dryer. The water snake is sand base and will ruin the dryer. They do drip dry very quickly. Use two buckets side by side and they will be dry or at least ready to reuse in an hour. I had a leaky door for years in Florida. We get real down pours that would just come in that door. I kept the water snakes at the base they soaked up all the rain. Even when the hurricanes came through, 4 water snakes kept the water out!! Unsure. Probably wouldn't recommend because the water that is absorbed from places is not clean for the most part. 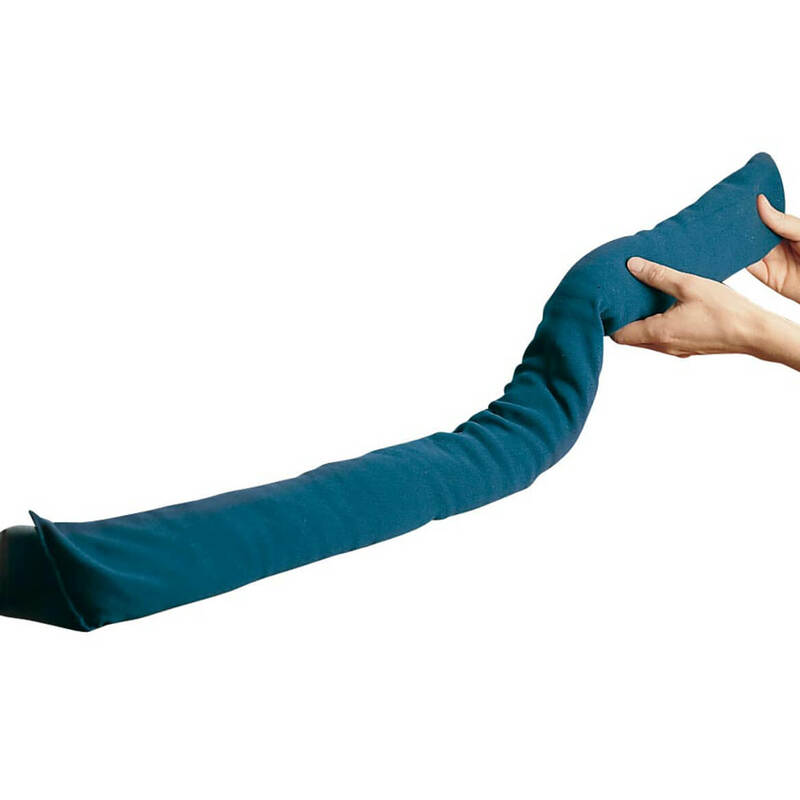 I would worry about the drying of your regular clothes absorbing germs after you dried the snake. I wouldn't think it would be sanitary. I hang mine in the shower to dry. I have not thought of drying in the clothes dryer. I use them in the garage door area and they end up very dirty. I just throw them out on the cement ramp for drying, and replace them when too soiled for handling.. I have only dried them in the air outside - usually in the sun. The instructions state air dry. I really don't know. I gave mine as a gift. I would check with the manufacturer. Hello. Does anyone know what length the grey snake is? can snake be rinsed to clean when dusty? do theses water snakes take moisture out of air? BEST ANSWER: Sorry, they only remove water they can soak up. They have to be in the puddle of water to pick it up. BEST ANSWER: It is a sleeve of cloth that holds an absorbent filler, like a bean bag, so I assume it will work anywhere. It could be used outdoors like a sandbag at the bottom of a door or window. Not sure how long the fabric would last with outdoor use. Hope this helps. I really don't know. It's fabric so I'm assuming it would get wet. It has a terrible odor. We threw ours away. would be nice to have more info but I don't see why it couldn't be used outside. We have only used them inside. Think you need another solution to your problem. yes i use mine outside my basement door where water would come in. works good. I don't think so. We have only used them in our basement. can this be used for a leaky basement door? BEST ANSWER: If you mean BENEATH the door, and the distance from floor to door is no more than an inch or so, I would say "yes", it could. I have two of these items, and they do absorb an incredible amount of fluid. Takes some time to dry them out, however. I usually hang mine to do so, but it does need time. 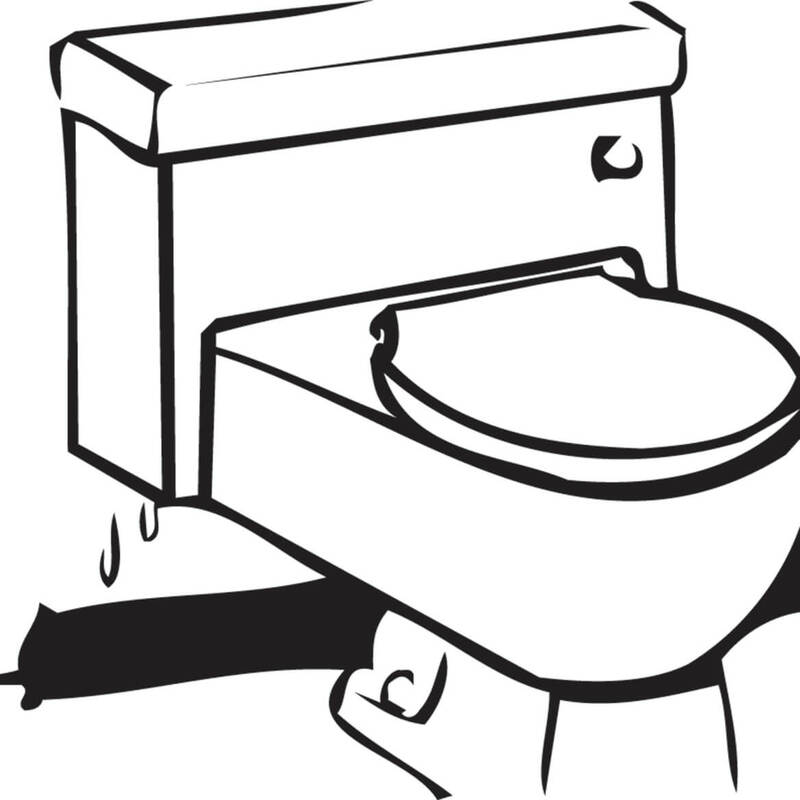 If your door is constantly leaky, it wouldn't work very well. Thank you for your question. It can be used for a basement door. Please be sure to rinse and dry the absorber for longer use. We hope this information will be of help to you. YYes I think it can. I use for a leaky garage door. Absolutely ! That is what I use mine for. how long does it take to dry out and how does it dry out? BEST ANSWER: It took approximately two days for the water snake to dry out. I placed it out on my deck railing in the sun. I had the water snakes around my furnace base and am glad I did. The washer has a problem and kept filling. The snake kept the water away from the furnace, but they do take a few days to dry out. I luckly Haven't had to use it bur I think it will hold enough to satisfy. Depending on how you hang it, I think it will dry fairly well. Sorry I can't be sure (not really sorry that I haven't had to use it, yet). About 4 or 5 days, lay flat outside where sun hits the most also depends on if it's entirely wet may take longer. What color are these, grey or blue? Do I have a choice of colors? BEST ANSWER: Thank you for your question. Colors vary, we will pick for you. We hope this information will be of help to you. Mine are blue and I don't believe I had a choice of colors. It makes no difference, they do a good job. Great. Thank you for answering me! BEST ANSWER: I don’t know what it’s made of, but I will always have them in my home. They have helped keep water from seeping under our sliding doors and windows during hurricanes, and they have absorbed overflow water from our air conditioning unit. We wring them out, lay the. In the sun to dry, and they are ready to absorb more. Thank you for your question. It is filled with crushed corn cob. We hope this information will be of help to you. Where do you select the color? BEST ANSWER: Thank you for your question. The water snake only comes in one color. We hope this information will be of help to you. BEST ANSWER: Thank you for your question. They are not mildew resistant. We hope this information will be of help to you. What are the water snake contents? BEST ANSWER: Thank you for your question. It is filled with crushed corn cobs. We hope this information will be of help to you. I live on the side of a small hill and when it rains we get water seepage through a small part o,f our garage block wall, near the bottom...most likely due to hydrostatic pressure. The puddle runs to a drain in the middle of the floor. Would these be able,to sit on the fly or where it meets the wall and absorb the water as it sees out? Since we only have this problem a handful of time per year, how long would these last? I need to put down some sort of absorption tool in the corner...9' along one wall and 12' along the other. BEST ANSWER: Thank you for your question. We do not know how long these last, you may want to read the reviews on this item. Our customers love it. We hope this information will be of help to you. What does a Regular weigh when saturated with water ? BEST ANSWER: Thank you for your question. The Regular snake weighs 0.66 Lbs; at its most absorbent, it’ll weigh 6.6 Lbs. We hope this information will be of help to you. If the bottom length of the sliding door is 68", what size of the Snake Moisture absorber should I order? BEST ANSWER: Thank you for your question. If you want the item to cover the whole length you would need to order 2, regular would work. We hope this information will be of help to you.